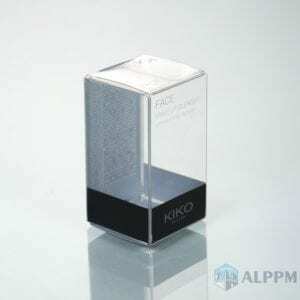 Factory Direct Sales for Clear Packaging Boxes, directly shipping from our plastic boxes warehouse. 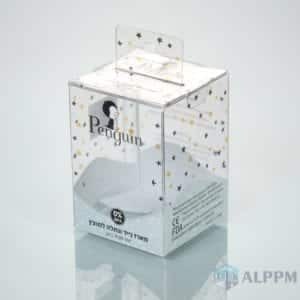 We make the most popular PVC & PET box. If you want to import clear packaging boxes, we are your best choice! For the reason that we have been in the packaging boxes industries for 10+ years. 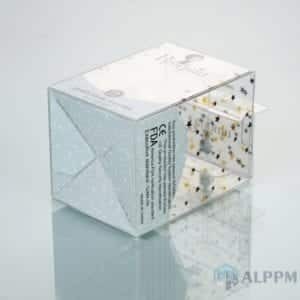 Furthermore, with our high-end German imported six-color Heidelberg printing machinery, we can make sure the finest quality of clear packaging boxes. 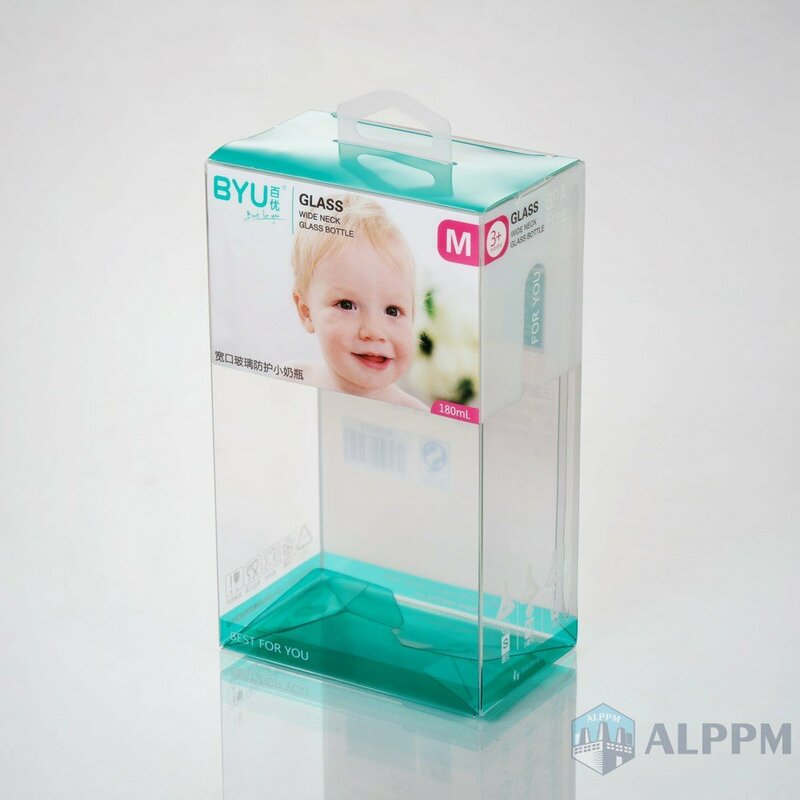 Also, we use the best material like PVC, PET, and PP to ensure all our clear packaging boxes safe and legal. 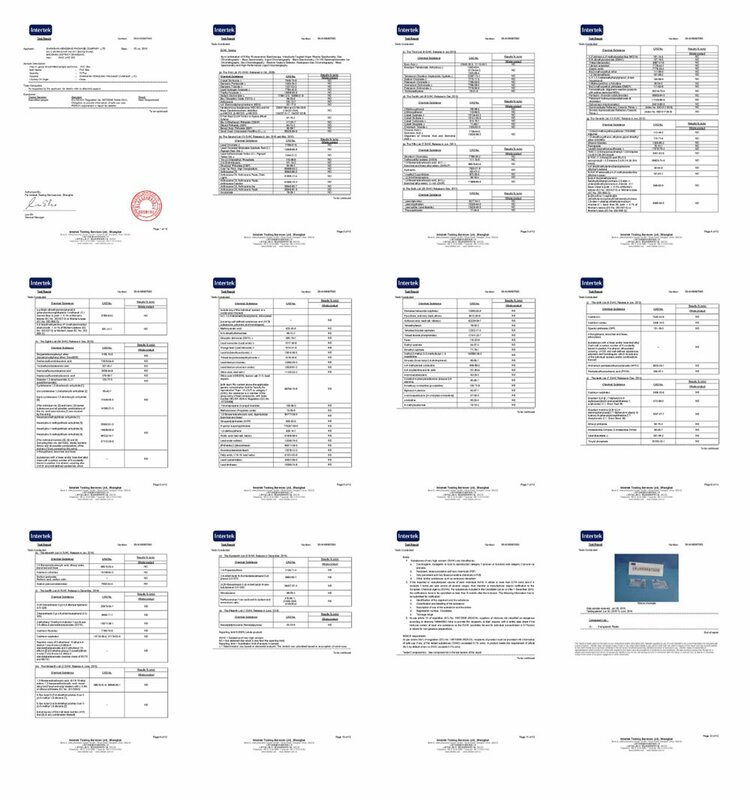 In addition, we have passed many inspection reports such as ISO9001:2005. 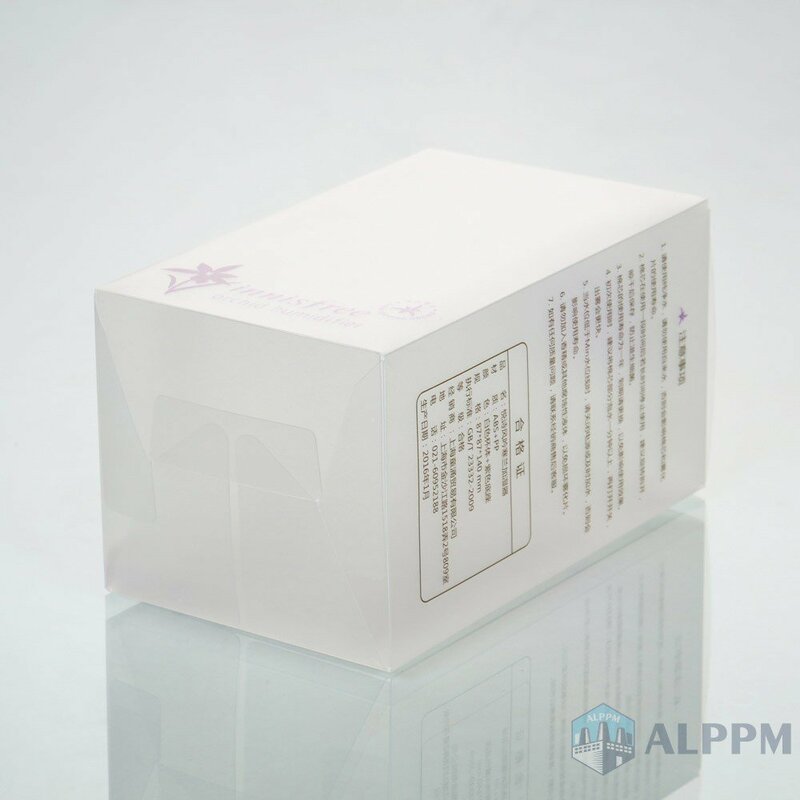 Your purchase with ALPPM is safe. 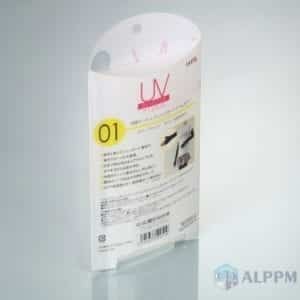 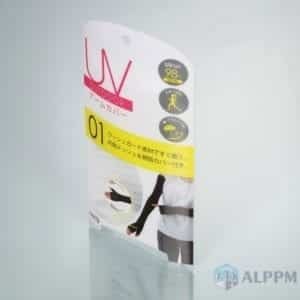 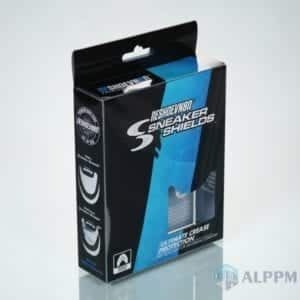 Any product you decide to buy from ALPPM will not disappoint. 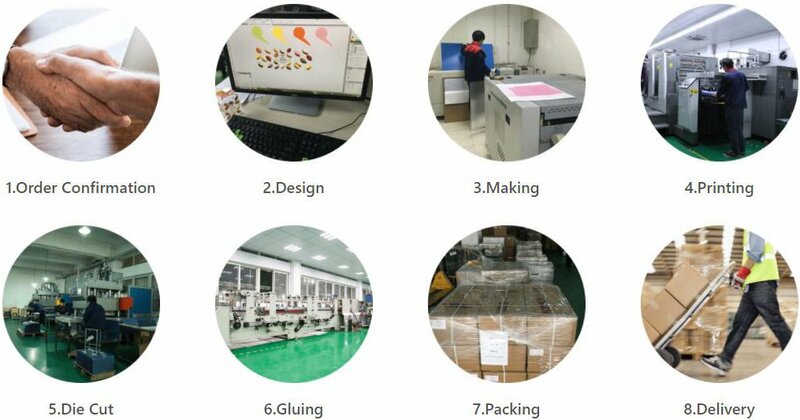 We are sure to meet all of your expectations and then some. 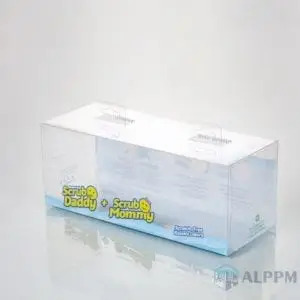 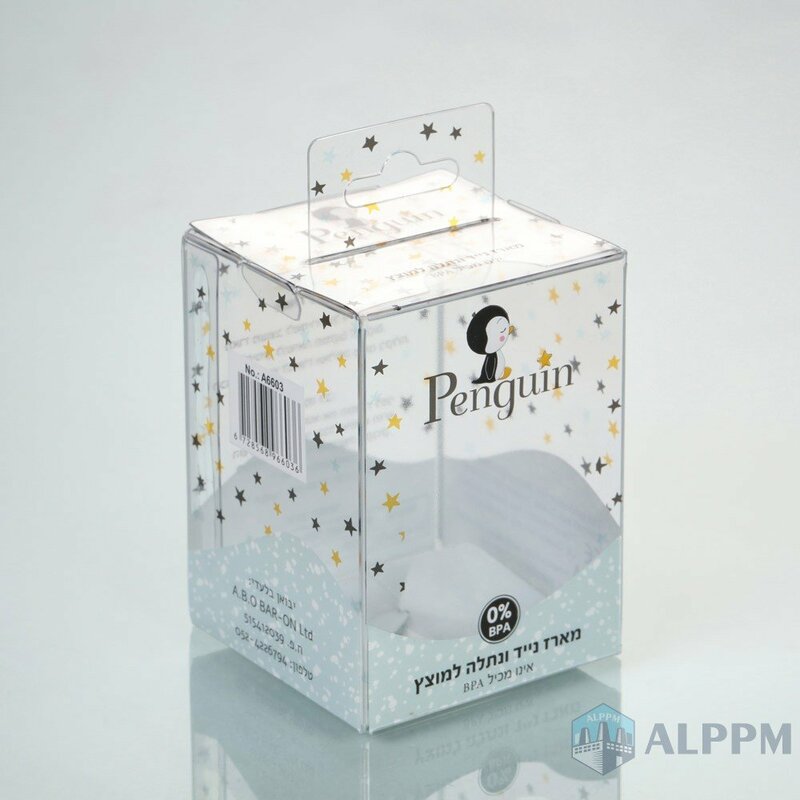 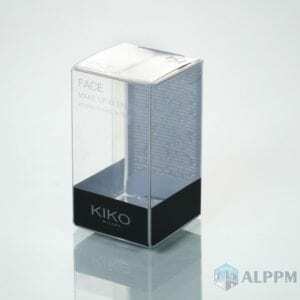 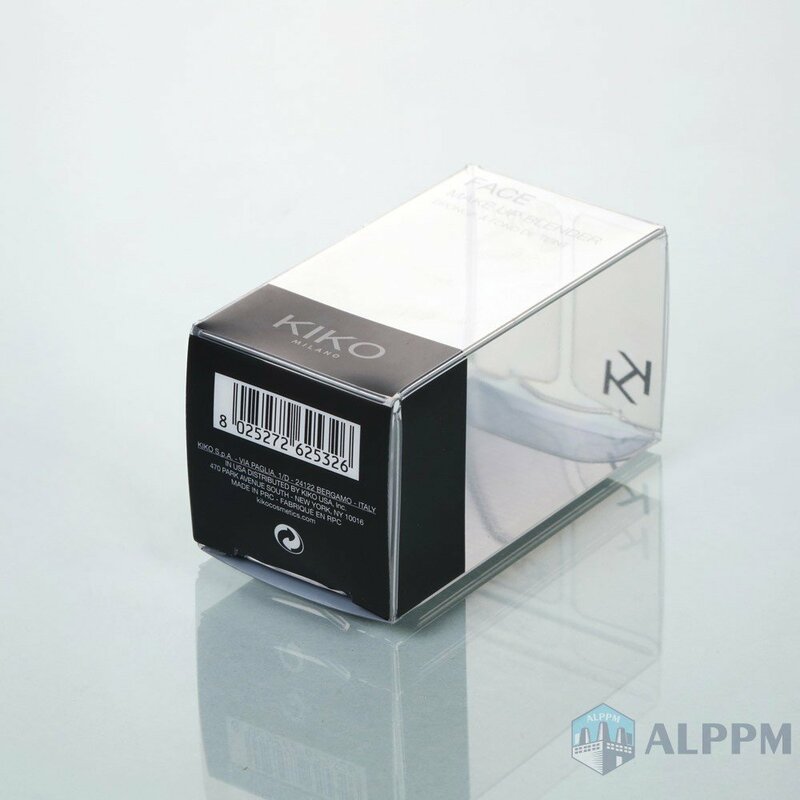 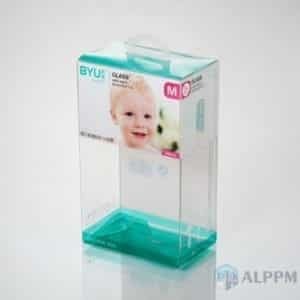 In the end, we are considered one of the best clear plastic packaging boxes manufacturers in the world. 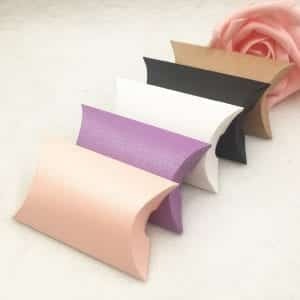 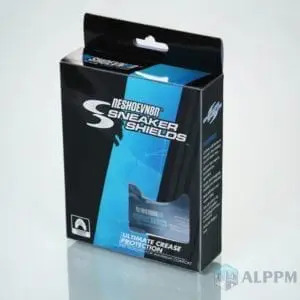 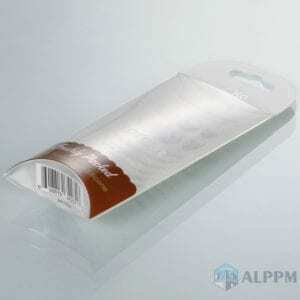 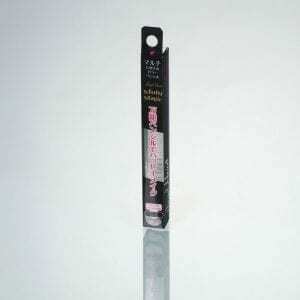 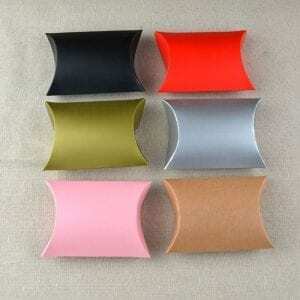 We provide the best retail plastic packaging designs.